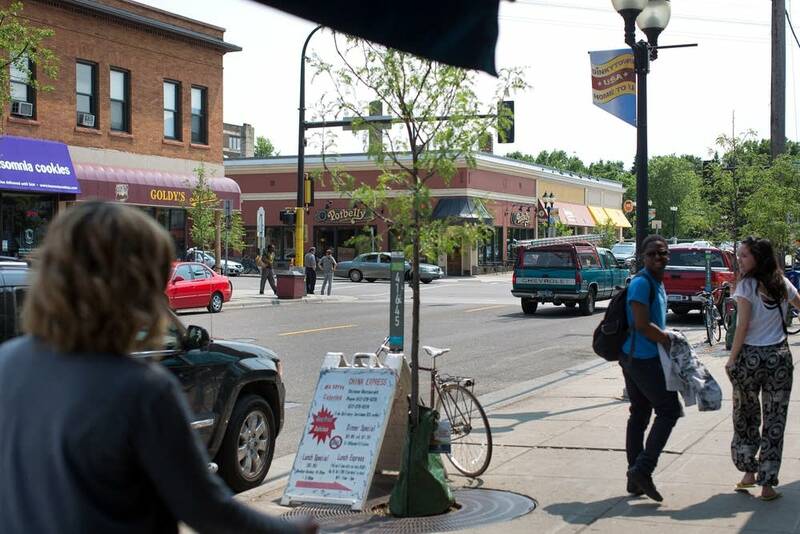 Dinkytown, the commercial district bordering the University of Minnesota, is up for a historic designation vote Friday at the Minneapolis City Council. The vote wouldn't include all of what many consider Dinkytown today. It would cover a smaller footprint limited to the older core buildings. But the area has been the focus of a long debate over how much new development should be allowed in an area of Minneapolis known for its old and quirky buildings and history. There are already several new buildings along the edges of Dinkytown, but there have also been fights over what advocates describe as the area's character, especially in those few blocks considered the district's heart. The City Council last year blocked a proposed hotel that would have meant tearing down a building that includes two well-known food spots: Mesa Pizza and Camdi, a Vietnamese restaurant. 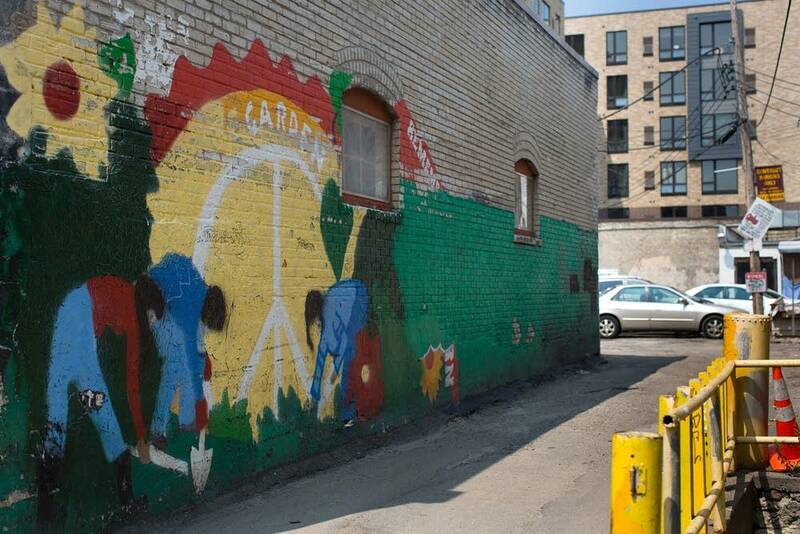 MPR News' Tom Weber visited Dinkytown to understand the history of the area and brings us three voices. "In the 1920s and '30s, Dinkytown was the center of campus life and it's the second or third generation," Bergerson said. The "Annie's Parlour [building] originally had a ballroom where students went on Saturday night to dance." "There was a passenger station just a block away here at 14th and University from 1890 to 1901 and it was called Dinkytown, the Dinkytown station," he said. "In 1892 at Iowa State University they started the steam trolley that was called the Dinkey. We played Iowa State in football and debated them all through the '90s and I think that name migrated up here because it was the Dinkeys that pulled the carloads of flour and the carloads of lumber right under these bridges here." Tollefson said the area has a deep history in war protests that peaked in 1972. That's when Minneapolis had a spotlight in the antiwar protesting nationwide, she said. "Nixon went on the air, he had a presidential address May 8 and he announces he's going to mine Haiphong Harbor. That was a problem because Nixon had gotten elected on the promise he was going to end this war. Well, he was actually escalating it," Tollefson said. "So you've got all these young kids here at the university, they're 18, 19, 20, they've got lottery numbers, they don't want to go to war," she added. "Next day, they start assembling." 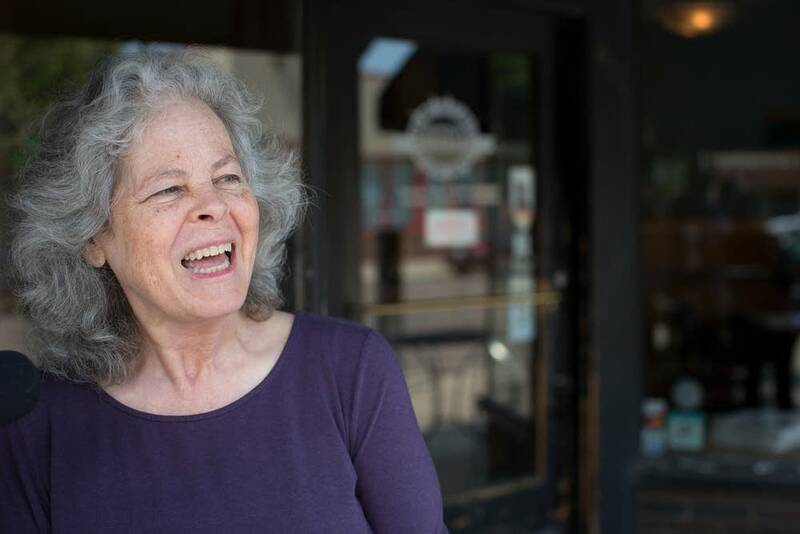 The protests led to helicopters, National Guard troops and police from seven counties descending on Dinkytown to control the crowds, she said. The state's first licensed female barber closed down shop and offered wet barber towels for protesters to use as gas masks, Tollefson said.